Cinderella had a beautiful childhood, full of sage advice that her mother always took care to repeat. She knew that one day, would be her only support, their courage and strength. 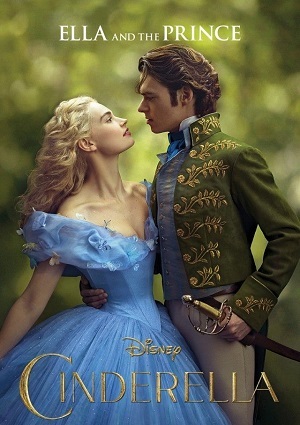 With the passage of time Cinderella is orphaned and she must live with her stepmother and two stepsisters, who have decided to make Cinderella’s life miserable. She must face a life of humiliation and suffering but knows that with the teachings of her mother always has the strength to continue. One day Cinderella’s life changed forever is about to realize that dreams come true and that her life can become a wonderful fairy tale.